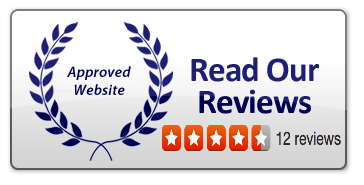 5 Star Rheem AC Systems Contractor Since 1986. Air Conditioning Excellence Inc, is a Rheem Contractor trained to service and provide installation of Rheem AC Systems in South Florida and surrounding areas. We are an authorized seller who can also do specialized design, and service Multi AC systems from Rheem. Why should I consider Rheem HAVC equipments? 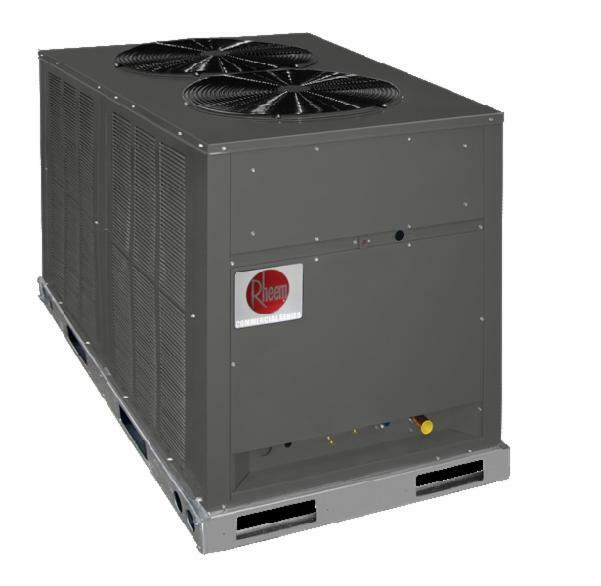 Rheem air conditioners and heat pumps are top quality, well built HVAC systems to give you many years of reliable and energy efficient operation. We use Top Quality components and simple, rugged and reliable design and construction to give you a system designed to outlast and outperform our competitors. The heart and soul of a Rheem HVAC system is its rugged reliability and dependency. We use proven and trusted components to make products that are not designed to be replaced any time soon. We try and keep things as simple as possible too so if anything does go wrong then it can be repaired easily and quickly. Our products are designed for mounting out of the way in plant rooms and on the roof so they aren't designed for good looks or stylish lines. Just rugged dependency. You can rely on Rheem! lines and sculptured fascias. They just aren't built that way. But that's not what they're designed for. A Rheem system is designed to go in a plant room or on top of a roof. You won't see it, nor usually hear it. You won't even feel it because the point of a Rheem system is for you to just feel comfortable. In fact the only time you ought to be aware of a Rheem HVAC system is when its turned off and you feel uncomfortable. Maybe that's the way things should be! But despite the fact that a Rheem system will never win any style awards we have painted Rheem systems all manner of colours to blend in with different sites in the past. White, powder blue, grey - we've done them all before. You want a specific RAL colour? No problem. We can even do pink if you want. 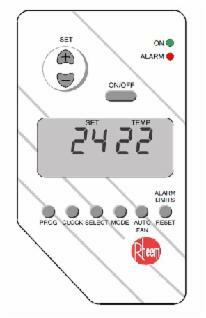 Controlling your Rheem system is simplicity itself. We offer a standard stand alone controller that provides time clock operation and accurate temperature measurement and control to suit most applications. This has been used and proven for many years with the same rugged reliability as the systems that it controls. But if you want something more then we can offer alternative options giving BACnet, MODBUS or other BMS compatibility. We have the option of linking in with a third party BMS controller from Trend or almost any other manufacturer. We also have our own Maxinet system to allow multiple Rheem systems to be controlled from a PC.